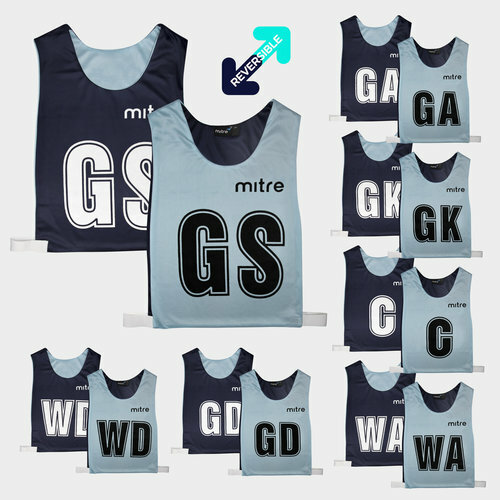 Perfect for training games, ensure you team pulls on these Mitre Netball Pro Reversible Bibs in Sky and Navy. 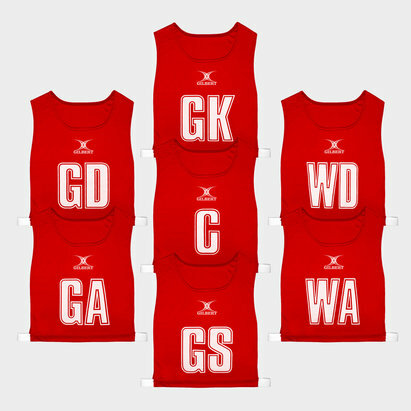 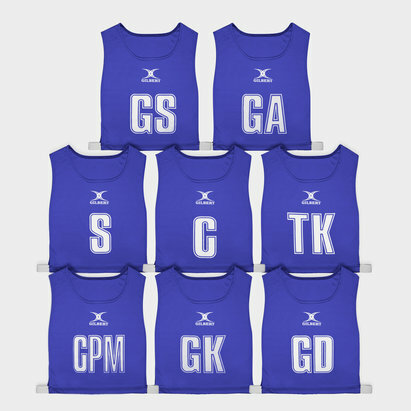 These reversible netball bibs comes in a set of 7 with team positions displayed on the front and back. 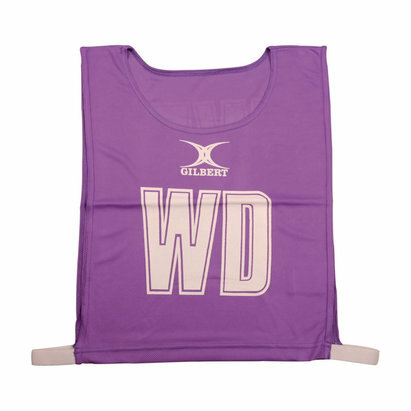 Made from 100% polyester with an elasticated strap, train as you mean to play in these Mitre Netball Pro Reversible Bibs.